Internal Quiet together with Pronet Music ! With pride and great joy we would like to inform you. We have established a partnership with the promo and concert agency Pronet Music. Our joint activities start officially today 17.05.2017. 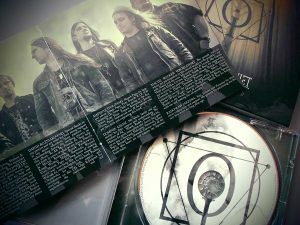 The album of the week in Radio Rzeszów! “When The Rain Comes Down” The album of the week in Radio Rzeszów! When The Rain Comes Down In Amazon ! 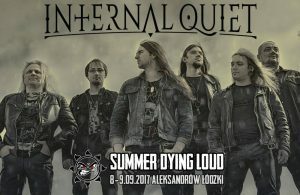 Radio RZESZÓW supports our music! 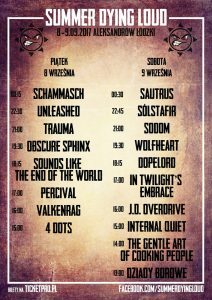 Officially Radio RZESZÓW supports our music! 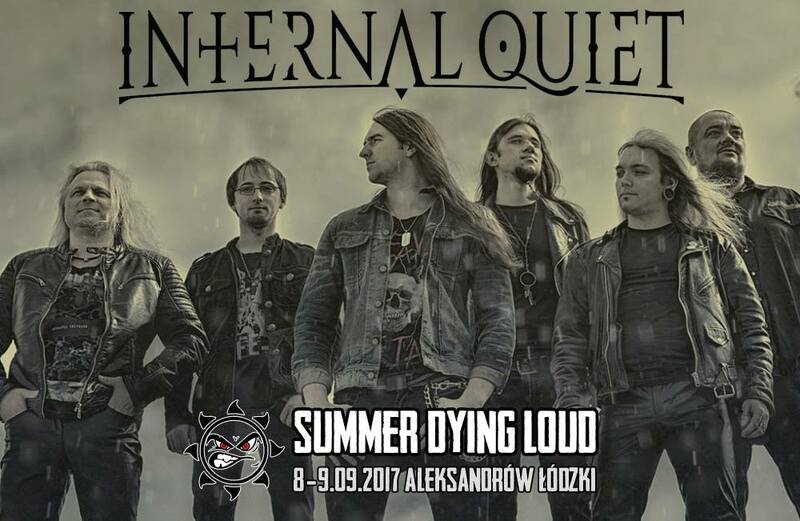 “When The Rain Comes Down” – from May 15, 2017 album of the week in Rzeszow! Press Tour in Warsaw tonight! The band is heading for Warsaw today to promote ‘When The Rain Comes Down’ album and upcoming November concert in CPK venue. In addition, Sławek & Radek will be the live guests of Tomasz Wojciechowski in Radio Praga ‘Kamienie’ broadcast, starting from 9 PM. 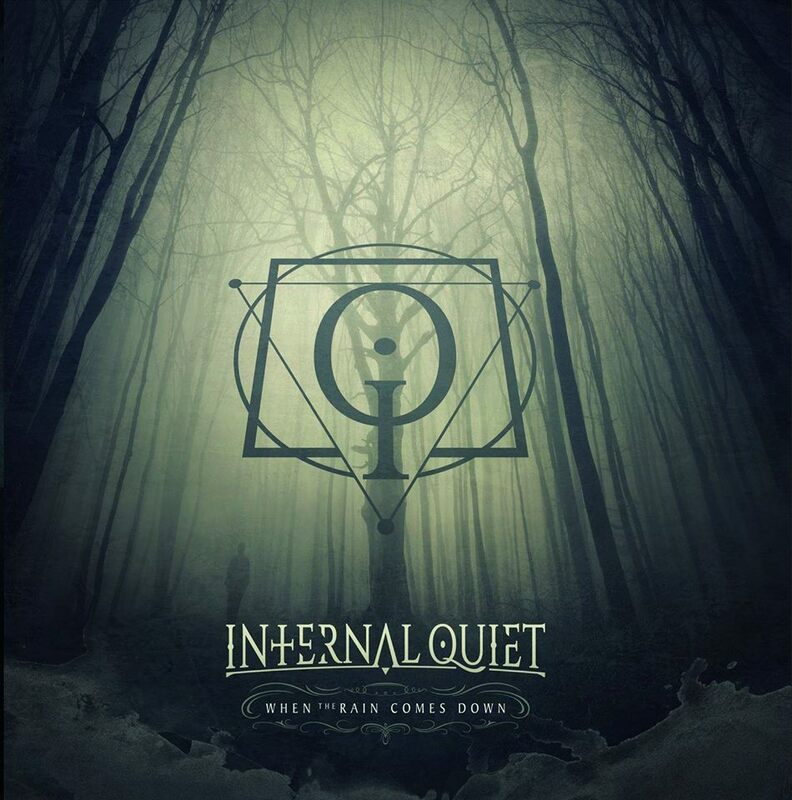 INTERNAL QUIET “on fire” in promotion of debut record! 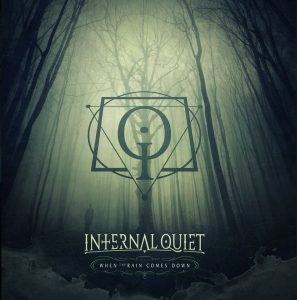 INTERNAL QUIET ‘MADE IN POLAND’ broadcast stream posted online!